Almost half of workers believe their age would hold them back when applying for a job – and nearly one in seven think they have been turned down for work due to their age. Research from the Centre for Ageing Better also found that 18% of workers have hidden or have considered hiding their age when applying for a job since they turned 50. Around a third felt they had been offered fewer opportunities for training and progression. 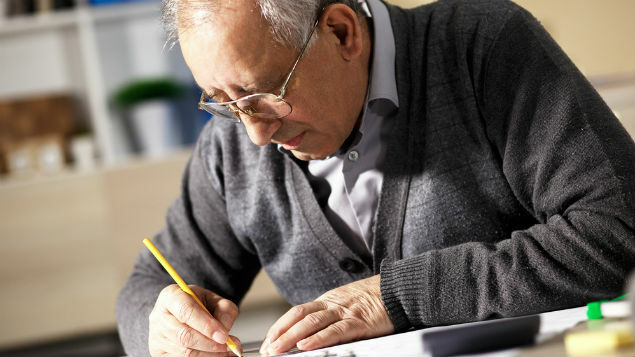 The charity is calling for employers to be more inclusive of older workers, particularly when many organisations face skills shortages and a shortfall of younger candidates available to replace older and more experienced employees. It estimates that halving the “employment gap” between workers aged 50 to state pension age and those in their late 40s could increase UK GDP by up to £20 billion per year, through increased tax revenue and a lower welfare bill. There were over 10 million over-50s in the workplace last year. The Centre’s research found that, while 40% of employees over the age of 50 were aware of their employer having a policy on age discrimination, 47% said it made no difference. Only 28% felt they could speak to a manager about career plans or adjusting their current role, for example by moving to more flexible hours or staging retirement. Patrick Thomson, senior programme manager at the Centre said: “With job vacancies and numbers in work both at record levels, employers must act now to attract and retain skilled older workers or they will fall behind their competitors. 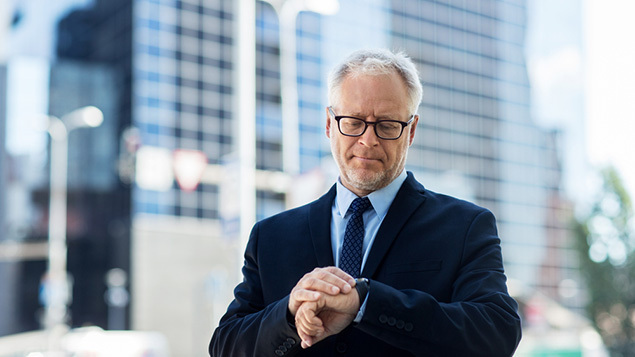 Earlier this year, insurance company Aviva published research that revealed that more than half of over-50s feel unsupported at work, despite the fact that two-thirds planned to retire later than they had expected a decade ago. Commenting on the Centre for Ageing Better’s research, Aviva CEO Andy Briggs (the government’s business champion for older workers), said the findings should serve as a “wake-up call” to employers. “As life expectancy continues to rise, working patterns and career development will keep on changing as well. Creating an age positive culture: support interaction and networking between staff of all ages and equip HR and managers to sustain this culture. I have a CV to die for but after 30 interviews this year I still don’t have a job. I agree with you, I am having a similar experience to you and I to have a really good CV. The only thing that is wrong with me is that I am in my 50’s. I can almost see the expressions on people’s faces now and know that they will come up with some trumped up reason that my application was not successful. It seems that age discrimination is well and truly entrenched in the UK and in my experience it seems to affect men over 50 even more than women.